Structural data is of high importance for peptide and protein characterization; however, data need to be obtained on highly purified samples. First of all, the primary structure can be determined by amino acid analysis, peptide mapping or Edman degradation, where the protein is degraded from the N-terminal and the sequence of amino acids determined subsequently. A similar procedure can be performed from the C-terminal. 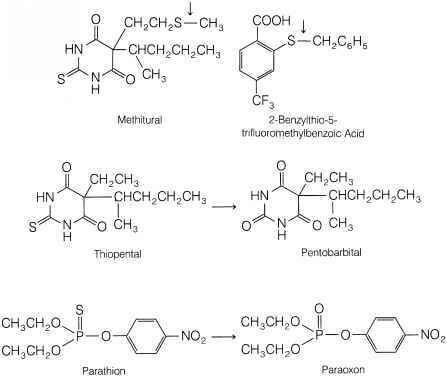 Protein modifications and posttranslational modifications such as glycosylations are thus identified. Furthermore, the primary structure along with effects from chemical degradation can also be determined by mass spectrometry (MS) (149,150).